Disney Princess Cinderella's Big Dance Party Set NEW! Share the magic of Cinderella's Big Dance Party with your own special princess- then bring the story to life with a princess and prince inspired by the book! 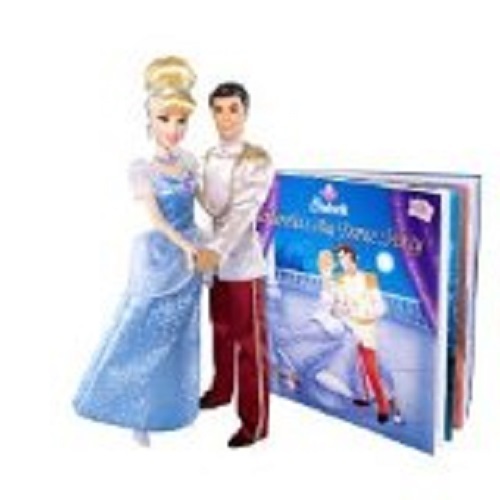 Includes a 12" Cinderella doll dressed in her ball gown, 12" Prince doll, and a story book about Cinderella's Big Dance Party!